The first and only canonically established American Orthodox Church jurisdiction in North America. No church, jurisdiction, priest or bishop who is not an active member of this original American Orthodox Catholic Church (our short name as stated in the 1927 Church Constitution) who claims to be us under one of our names, a close name or a completely different name is a liar. They have no lines from this Church! They have no authority from this church! They have no sacramental authority from this Church and they are most likely Old Catholic/Episcopi Vagants claiming to be orthodox. Before you continue please read this statement. This is not up for discussion. We are the one and only American Orthodox Catholic Church - (short name for) The Holy Eastern Orthodox Catholic and Apostolic Church in North America that was canonically chartered by the Russian Synod in North America and headed by Archbishop Aftimios Ofiesh. This Church continues today. We are the original 1928 corporation! All the independent groups who claim to be us by using one of our names, claiming to be us but under another name and who claim to be us based on their lines that trace back to Ignatius Nichols are in no way associated with us, are not us and have no apostolic succession from us. We deny they are even Orthodox! Since we exist and continue they cannot be us. When they or the ethnic schismatic jurisdictions attack us and Abp. Ofiesh of blessed memory they prove their unchristian nature by their actions! Those who claim to be us under the American Orthodox Catholic Church name are not. They have no legal claim on our 1927 short name no matter what they try to claim. If you think you can take control of the church by joining us do not bother, that has also been tried and the corporate board works independent of the Synod. Those who claim to be the Society of Clerk's Secular of Saint Basil are also making false claims. The SSB was originally established within this Church in 1931 and continues within this Church. Anyone using this name violate our former Registered Service Mark since the law does not require continued Registration. We had the name Registered for more than the required 5 years and previously claimed the name as a common law service mark. Anyone claiming any of our other common law service marks as listed on our websites are also acting in a criminal manner by infringing our intellectual property. Due to all the false and misleading claims by members of the independent movement who state they are us, are us under a different name, claim our history and lines of Apostolic succession in an unorthodox manner or just use our name but admit directly or indirectly to being old catholic we have had to put together a list of as many as we have located who make these claims. 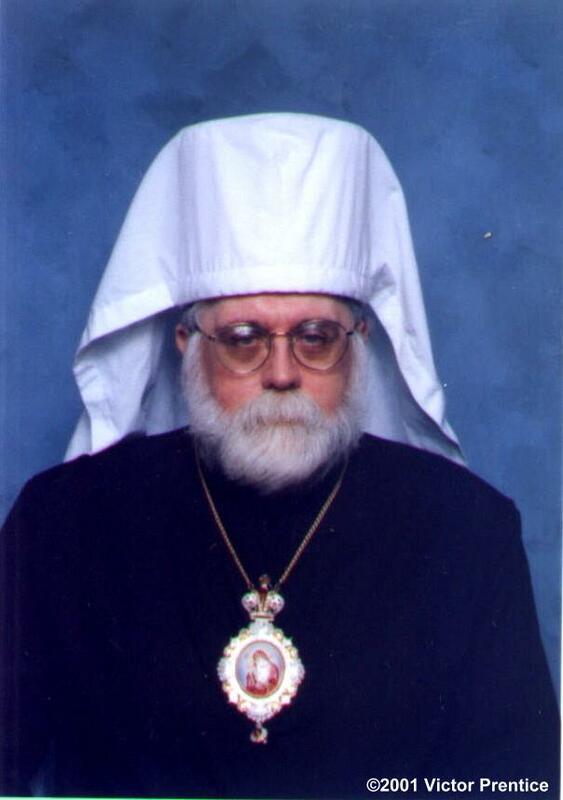 You may wish to browse the other site's of The American Orthodox Patriarchate. The links are at the bottom of this page.